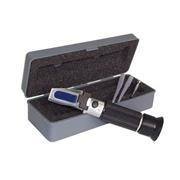 Automatic Temperature Compensation The Master-T refractometer differs from the Master-α series in that it offers Automatic Temperature Compensation only. 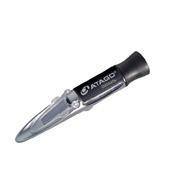 It is for use in applications where water resistance is not a priority. 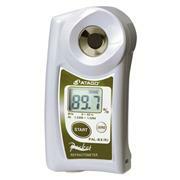 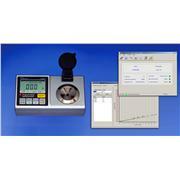 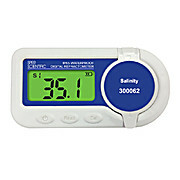 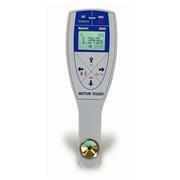 The Master-2T is the mid-range measurement model in the series. 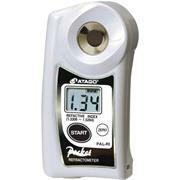 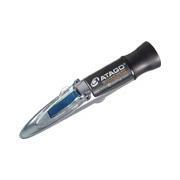 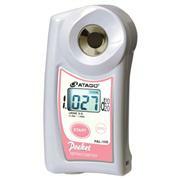 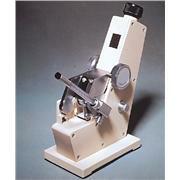 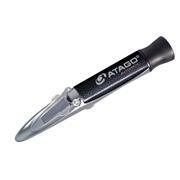 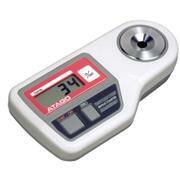 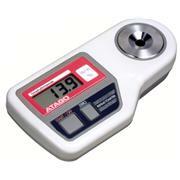 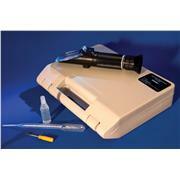 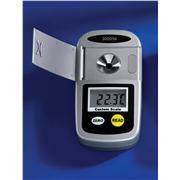 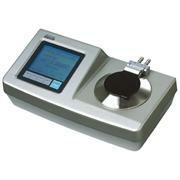 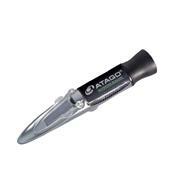 The MASTER-500 is a full-range refractometer which covers 0 to 90% Brix. 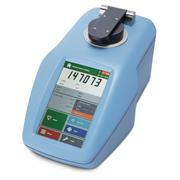 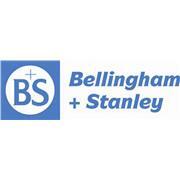 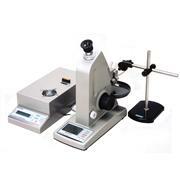 The heat resistant design allows for worry-free measurements of high-temperature liquids. 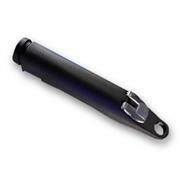 It is also IP65 water resistant. 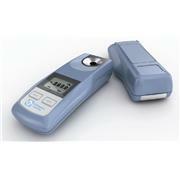 Continuous measurement display IP65 protection Digital The hand-held PAL-RI refractometer provides a continuous display of the refractive index (resolution 0.0001) and temperature (°C) readings. 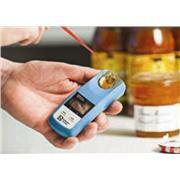 Unit provides IP65 protection against dust and water. 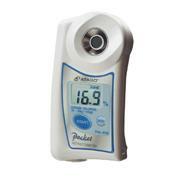 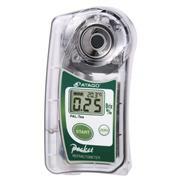 IP65 dust and water protection Automatic Temperature Compensation The PAL-10S is a digital, hand-held refractomer for measuring the specific gravity of urine. 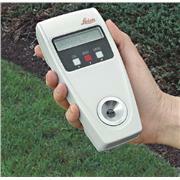 Simple to operate, just place a drop of urine on the prism, press the start key and the result is displayed instantly.